Welcome to my website! 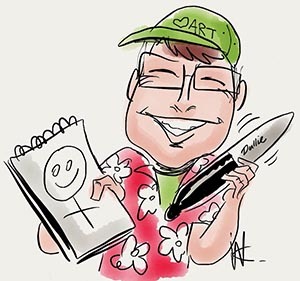 I draw everything from caricatures, portraits, cartoons and illustrations... oh, yes along with comix and computer graphics stuff with photoshop and poser! So check out my site and if you don't see what you like I also do commision work!!! 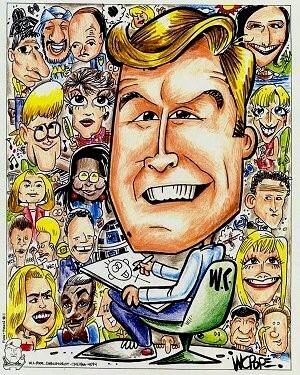 I'm the Caricature Guy! Hire me for your special occasions and special events... 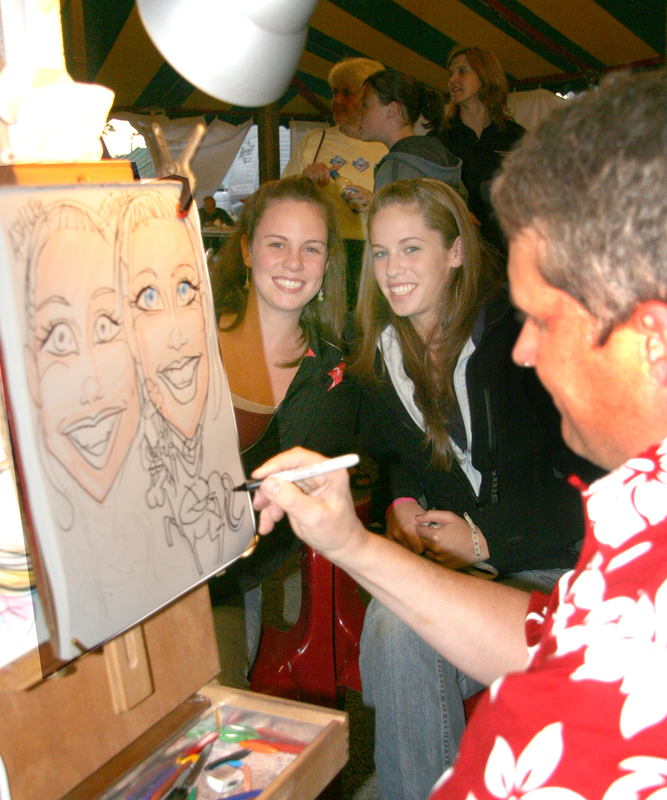 Including Birthdays, weddings, graduations, corporate family picnics, you name it I draw at it! 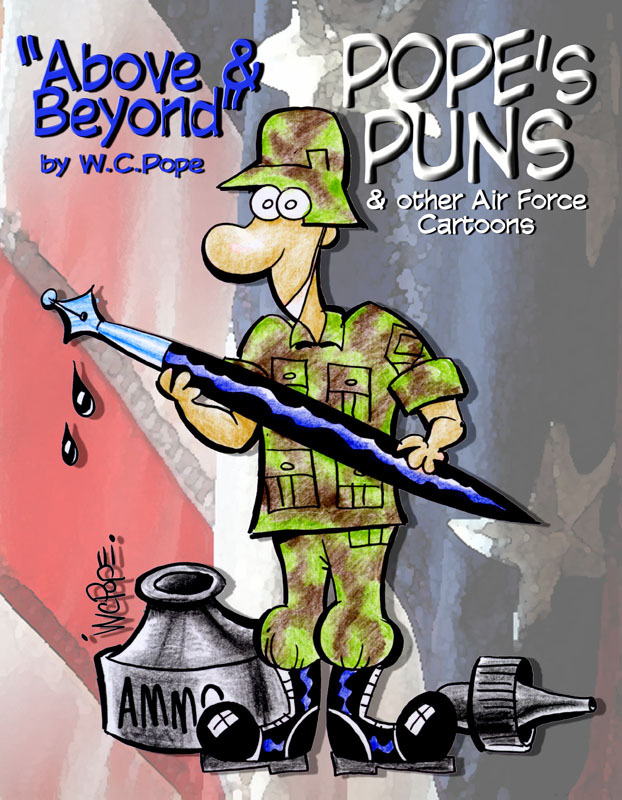 Buy more of my crap here - you will find all kind of things with my artwork on it, check it out!! Weddings, Senior Portraits, & Event Photography! For Creative Folks in the Mohwak Valley wanting to learn Digital Photography, Photoshop, Illustration or Cartooning.